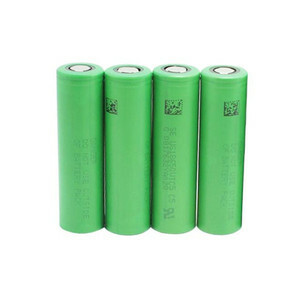 Specifications 13.6v aa energizer battery 2.ER14505,size aa 2400ah 3.lithium-thionyl chloride (Li-SOCl2) 4.Welcome OEM orders 5.CE,MSDS,UN3 ER14505.ER14505H. 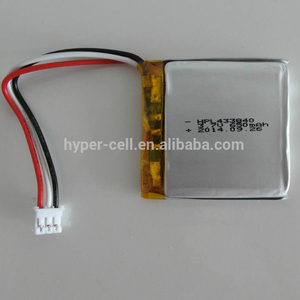 size aa 2400mah 3.6v lithium energizer battery Electrical characteristics Nominal capacity 2.4Ah ( 2400 mAh)@ 1.0mA +20'C 2.0V cut-off. Capacity may vary based on test condition of current drain, temperature, cutt off voltage Open circuit voltage (at +20C +68F) 3.66V Nominal voltage (at 1mA +20C +68F) 3.6V Pulse capability: Typically up to 200 mA Max. 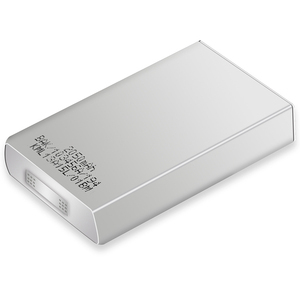 13 YRS Guangdong Liwang New Energy Co., Ltd.
AA2400mAh 1.2V rechargeable NIMH Battery Procucts and Application Main products of the company include Lithium Thionyl Chloride batteries, Lithium Manganese Dioxide batteries and LIthium Sulfur Dioxide batteries that are widely used in meters, Utility metering - AMR, Security - Alarms, Lighting - Night vision, Automotive electronics, Radio communication, GPS Tracking, Emergency location Buoys, Cameras, etc. 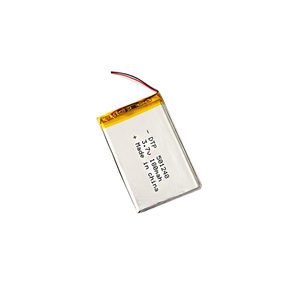 AA2400mAh 1.2V rechargeable NIMH Battery Research and Equipments Each of our research and development scientists and engineers has over 10 years of experience in the battery industry. Equipped with facilities imported from Germany and Japan, our engineers are dedicated in developping new products to meet our customers' demands and specific requirements! 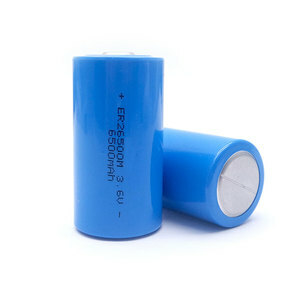 Alibaba.com offers 1,552 energizer battery products. About 15% of these are storage batteries, 10% are rechargeable batteries. A wide variety of energizer battery options are available to you, such as free samples, paid samples. 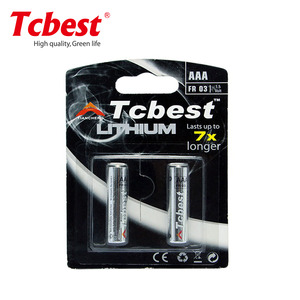 There are 1,552 energizer battery suppliers, mainly located in Asia. 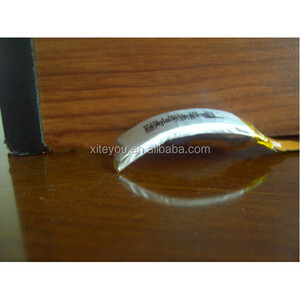 The top supplying country is China (Mainland), which supply 100% of energizer battery respectively. Energizer battery products are most popular in North America, Africa, and South America. You can ensure product safety by selecting from certified suppliers, including 493 with ISO9001, 114 with Other, and 104 with ISO14001 certification.